Have any of you tried the new Dial Coconut Water Body Wash? I just received some and does it ever smell great! Dial Coconut Body Wash is the first to contain coconut water of it's kind. I am wanting my daughter to try this as she has very sensitive skin and I am hoping it will work for her. With winter still taking it's toll on my skin a hydrating body wash is just what the family needs. Something to help put moisture back in our skin. I personally have extremely dry skin, especially in the winter. Dial Coconut Water body wash will help with that. Your skin feels soft after use! As my neighbors know coconut water is a big trend right now, known for it's natural hydration and health benefits. I have tried drinking coconut water, but this is the first I have used it for cleansing my body. 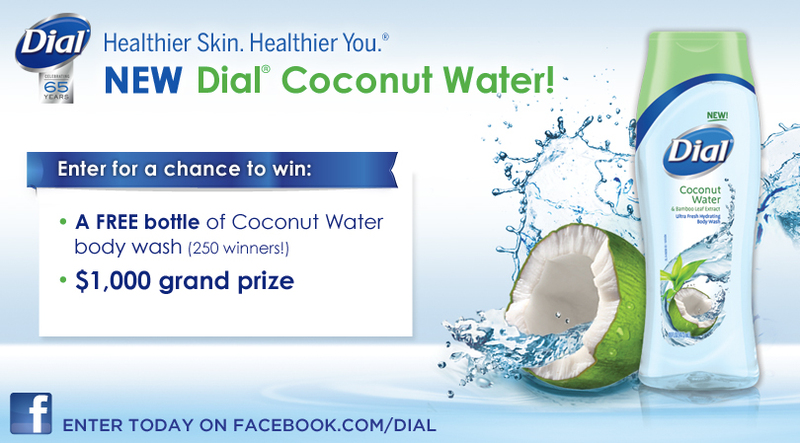 Three of my neighbors will get a chance to try Dial Coconut Water Body Wash for themselves. Be sure to enter the Sweepstakes going on! Visit their Facebook page here! I would like to win as my husband has dry skin that itches and crackes. I'd like to win because I'm intrigued by the promise of hydration using the coconut water in the body wash. I love to try new body washes. 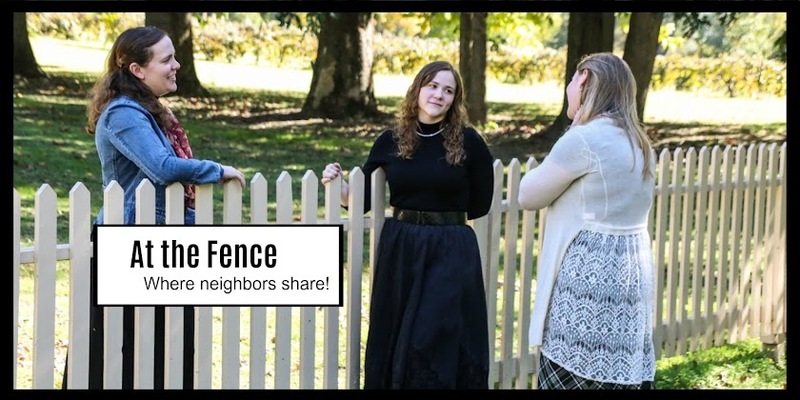 We go through a lot at our house and I'd like to win this! I want to win because this sounds awesome! I think it would help my hubby and I with our dry winter skin. Because I am a Dial user, and I also love tropical scents! Thanks for the wonderful giveaway! I use body wash and I'm interested in trying this because it contains Coconut Water. I would like to win because I like Coconut scent. I love coconut scented products! i would love to win b/c i love coconut scent! Cause I love scented body wash!